We are a medical sales and distribution company supplying device and consumable technology from Germany, France and the USA for use in specialised Operating Theatre Procedures and Aesthetic Medicine. 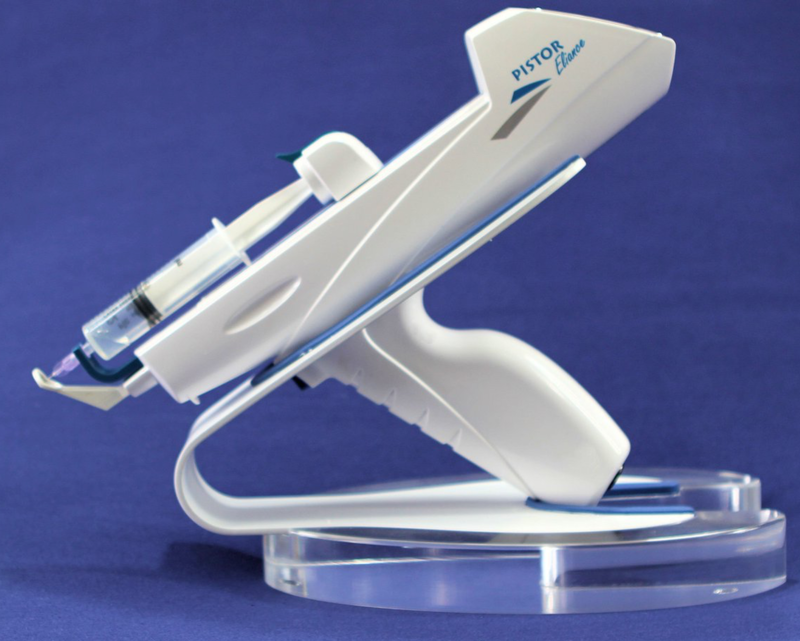 With over 20 years experience and a focus on Urological procedures (Trans-Perineal Biopsy, Brachytherapy and Fusion) and Aesthetic Medicine (Cryo-Lipolysis, Temperature Controlled RF, FUE and our new Medical Injector gun) we are here to partner with you. 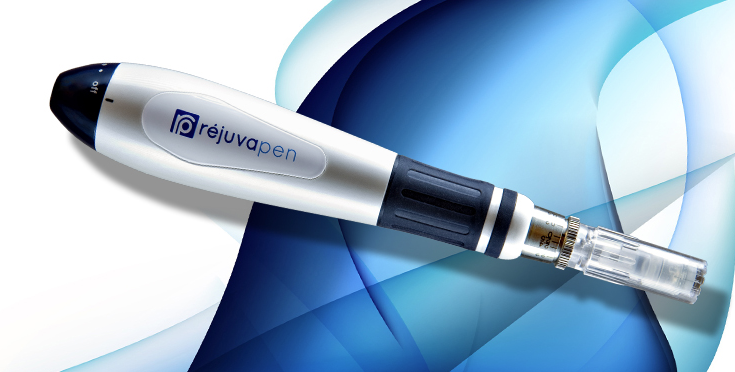 rejuvapen Micro Therapy System "Stimulate Your Skin's Natural Ability to Repair Itself"